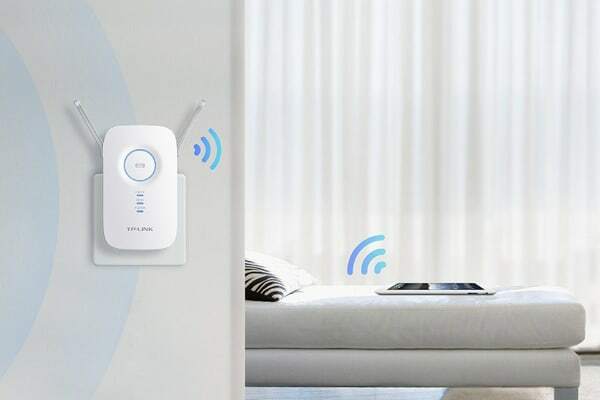 Wi-Fi where you need it most. 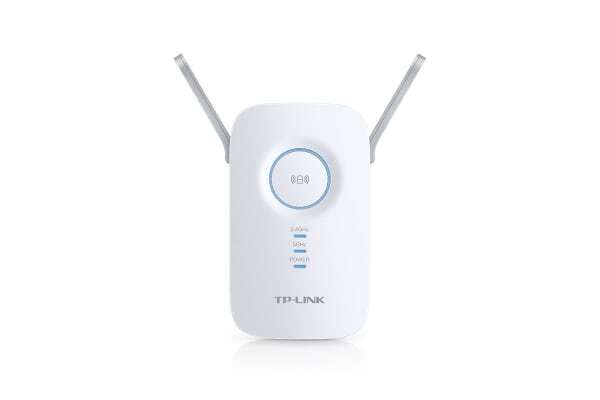 Achieve whole-home Wi-Fi coverage with the TP-Link Gigabit Port AC1200 Wall Plug Wi-Fi Range Extender (TL-RE350). 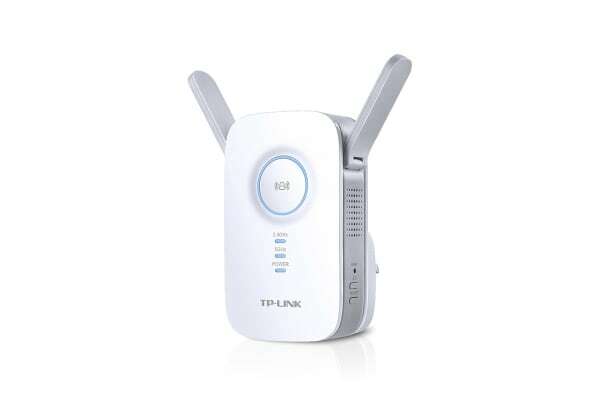 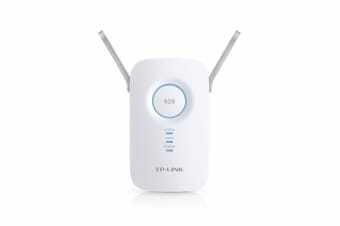 single 2.4GHz Wi-Fi band, the RE350 can still provide stable dual-band connections so that you can enjoy a seamless wireless experience on all of your devices.